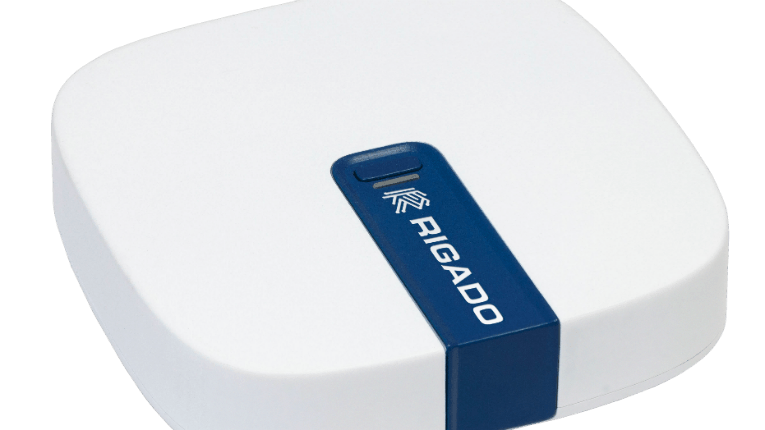 Rigado's customisable Gateway with Wirepas Connectivity is well-suited for industrial IoT applications. 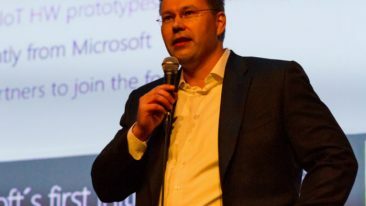 Wirepas and US-based Rigado have partnered up to offer Wirepas Connectivity on Rigado’s Internet of Things (IoT) Gateway. Rigado’s configurable IoT Gateway with Wirepas Connectivity can be customised with the exact wireless protocols, edge compute and connectivity options that customers may require. 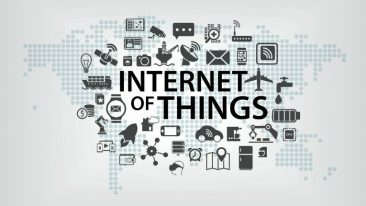 This makes it suitable for large-scale industrial and commercial IoT applications, such as smart lighting, where flexible connectivity requirements are paramount. Rigado’s IoT Gateway thus enables an easy-to-deploy solution for Wirepas’ partners and customers. The robust development environment incorporated into Rigado’s IoT Gateway makes it easy to create and deploy applications such as node.js, python and Java. 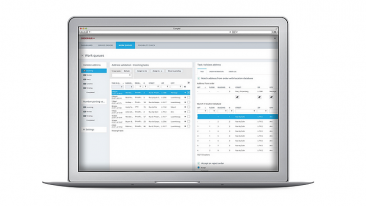 The Rigado cloud-based software tool, DeviceOps, together with the Wirepas mesh management platform, meanwhile, allows customers to manage their system deployments remotely.